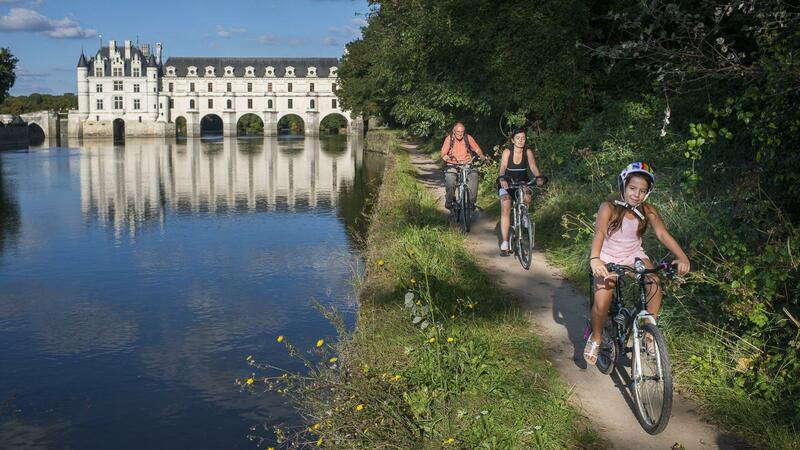 The Indre à Vélo (Indre by bicycle) trail is an enjoyable 200 kilometres route from Chenonceaux to Azay-le-Rideau via Loches to Jeu-les-Bois, south of Châteauroux. A rural trail following . This bucolic trail meandering peacefully along the River Indre. 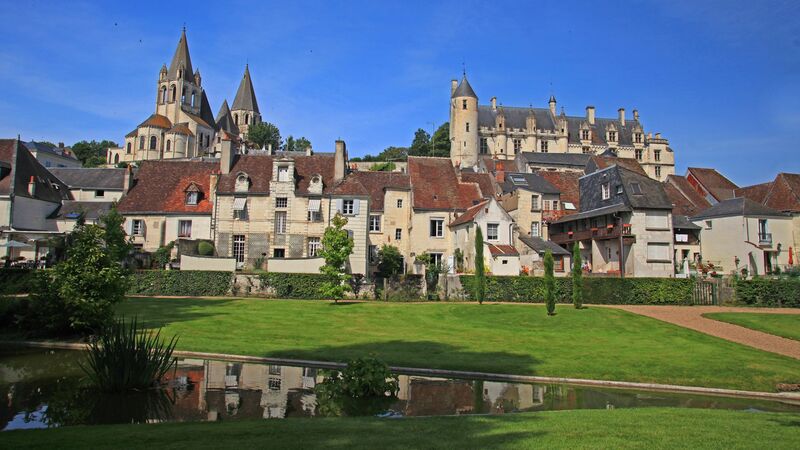 Along the way you will see typical and fascinating villages like Chedigny or Cormery, as well as famous castles like the châteaux of Chenonceau and Azay-le-Rideau, the fortress of Montbazon or the Royal Fortified City of Loches. The Indre à Vélo route enables you to explore approximately over more than 200 kilometres of the river Indre. You can choose "very easy" or "easy" routes accessible to all. Once you have chosen your circuit, cycle along the peaceful rivers of the Indre and Cher amidst the flourishing weeping willows. Along the way, visit the historic buildings that have made the Val de Loire famous. You will discover the Château of Chenonceau, its graceful arches reflected in the waters of the Cher, and at Loches, you can admire the Royal Fortified City, a masterpiece of military medieval architecture. At the heart of the town of Montbazon, take a look at the impressive Faucon noir fortress and its keep, which is the oldest in France. 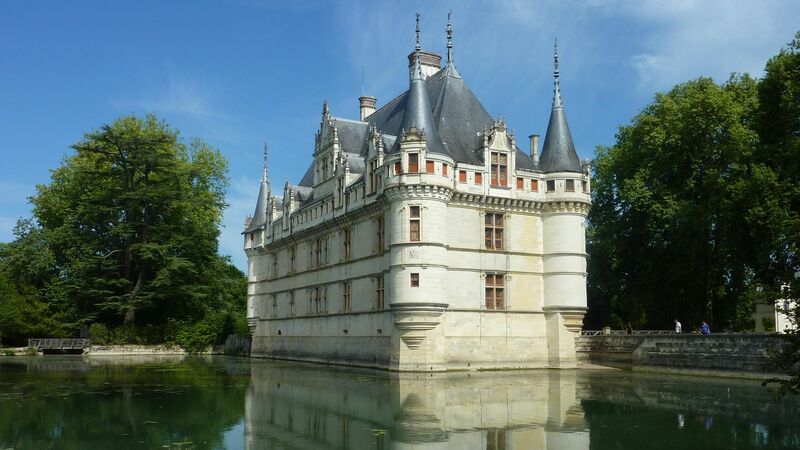 Last but not least, visit the Château of Azay-le-Rideau, set on its own island in the middle of the Indre. 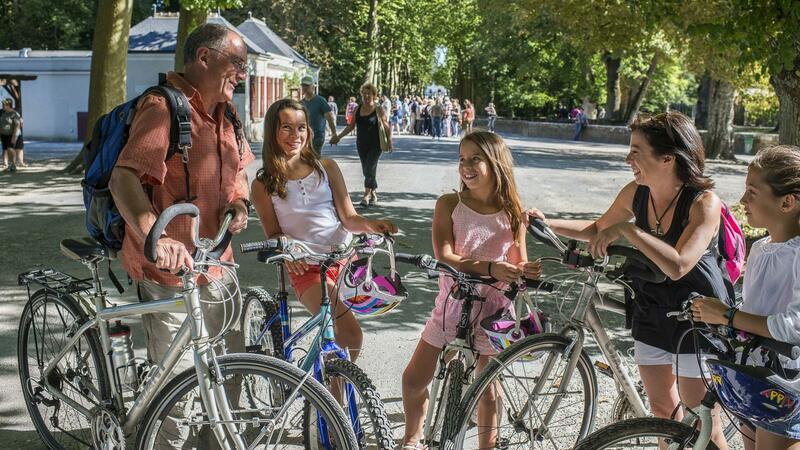 Find out more about the Indre à Vélo trail.